We are a group of friends who are renting apartments since 2015. 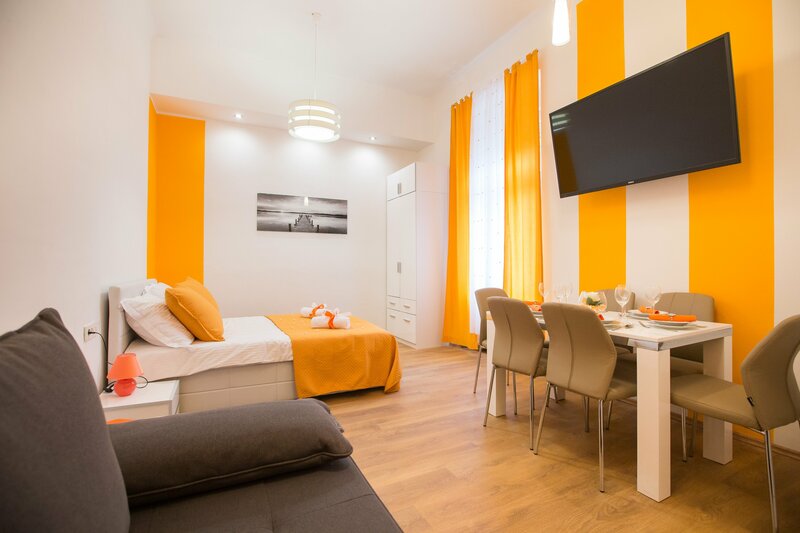 We noticed that is not really easy to find accommodation in the heart of the city that will provide you with the warmth of home and offer you luxury that you expect. 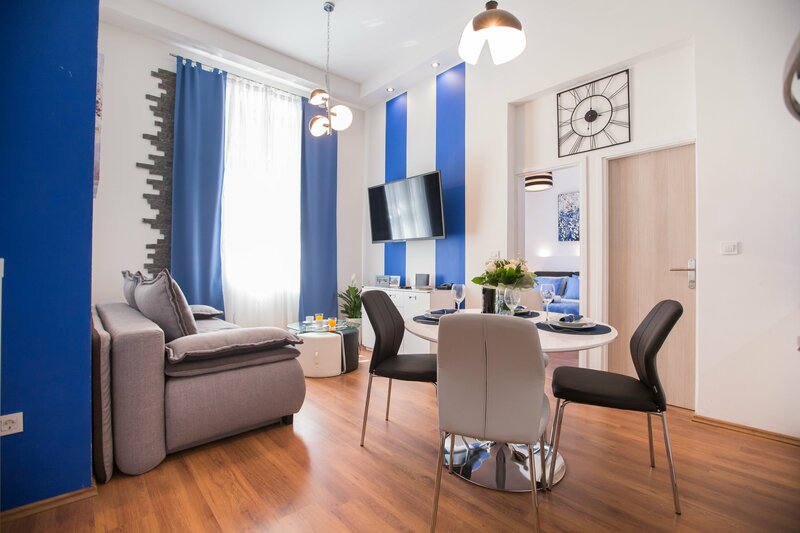 Therefore, we built in our apartments all those small details we were missing on our trips to be relaxed and to completely enjoy beauty of the places we visited. 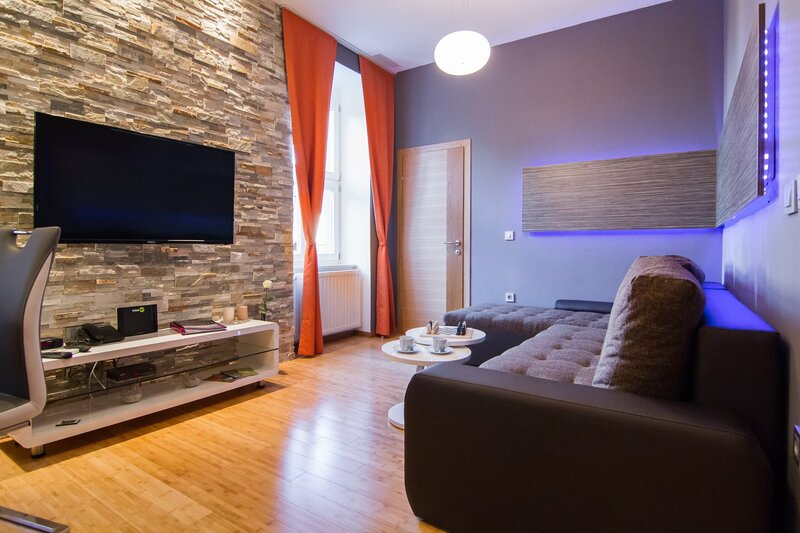 In our apartments you will experience the spirit of old Zagreb and at the same time enjoy fast Internet. You will enjoy the colors you choose while you’re relaxing in the beautiful bathrooms or looking for your favorite program on satellite television. Visit us with confidence, we will do everything to make your arrival simple and your stay in the city unforgettable. We had such an amazing stay here. The location was perfect close to parks, restaurants and the city centre. Our host was amazing with communication and always accommodated us. Her son Luca even offered to carry our luggage. The apartment was spacious, well equipped, clean and extremely modern. It was a perfect trip. The Christmas lights in the nearby parks will make this an unforgettable trip. Thanks for a wonderful stay! The apartment is large, clean, modern, and fashionable, and it’s in an absolutely central location. Slavica did everything to make my stay easy, including picking me up at the train station. This place is just as the description and the other reviewers have described, so you won’t be disappointed if you stay there. Great place. It is very big, much bigger than the photo. The location is very good. you can walk to all shopping area and the main attractions easily. The landlord provided everything we need. I definitely recomend this place in Zagreb! Zarko is very easy to talk to in our email exchange. He provided all the information that we needed before the trip. He was there to welcome us upon our arrival and assisted us with our luggage. His place is really very nice and perfect for 3 people and more! The location is central. I highly recommend this place and would love to stay here again if I had the opportunity to go back to Zagreb! 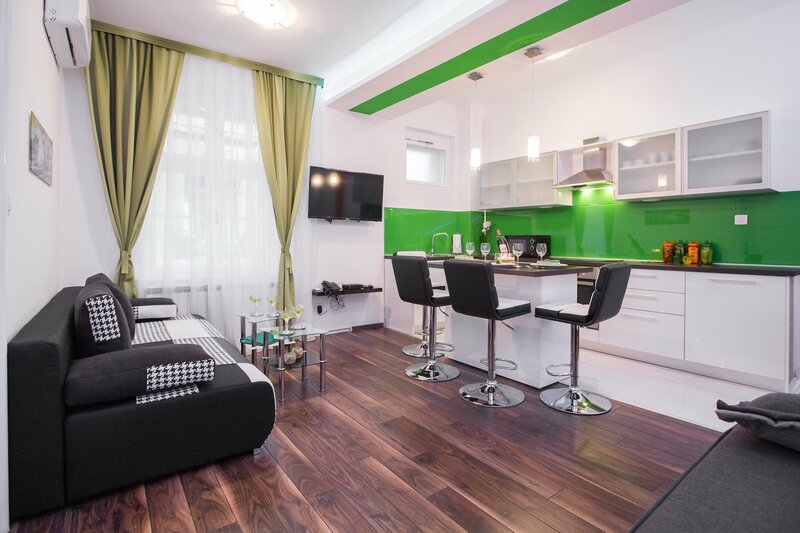 Wonderful apartment in very centric location. It is extremely well equipped and perfect for longer stays. The host is very nice and helped us out with finding parking space. Overall, excellent place to stay in Zagreb center. Zarko`s and Kata`s apartment is amazing. Excellent location in the centre of the city in a quite street. Only two minutes away from main square. In the apartment you will find everything you need. Zarko and Kata are very easy to communicate with. I recommend this apartment to everyone.